2 April 2014. By Leah Nylen. 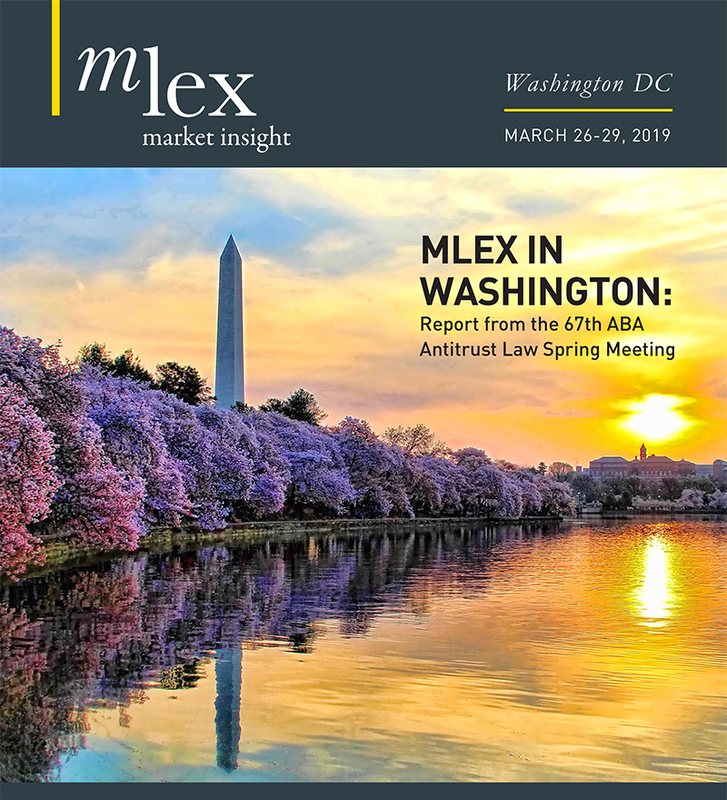 The US Department of Justice and China’s National Development and Reform Commission are probing anticompetitive conduct among capacitor manufacturers, MLex has learned. Japan-based NEC Tokin confirmed that it has been contacted by Chinese, US and European regulators as part of an investigation into capacitors and is cooperating with the probes. It is understood that the NDRC conducted a dawn raid in the probe on March 19. The European Commission declined to comment on the probe. The DOJ’s investigation is understood to originate out of the antitrust division’s San Francisco office, where prosecutors have spent the past decade investigating cartels in the computer parts industry that led to millions of dollars in fines against makers of memory, LCDs, cathode ray tubes, optical disk drives and lithium-ion batteries. It is understood that a grand jury empaneled in San Francisco federal court has issued subpoenas to several capacitor manufacturers. “The Antitrust Division is investigating the possibility of anticompetitive conduct in the capacitor industry,” DOJ spokeswoman Gina Talamona said Wednesday. She declined to confirm any specific companies under investigation. Capacitors are used to store energy and are commonly used as parts of circuits in many common electronic devices such as computers and mobile phones. Nichicon, another large maker of capacitors in Japan, said it hadn’t been contacted regarding the probe. In 2002, Tokin merged with NEC’s electrical components business and became NEC Tokin. The next year, NEC disclosed that it had received subpoenas from the DOJ related to an investigation into price-fixing of dynamic random access memory, or DRAM. In 2010, the European Commission fined the company 10.2 million euros (about $14.2 million) for the participation of its joint venture with Hitachi in the DRAM cartel. NEC has also been implicated by US plaintiffs — though not charged or penalized by any regulators — in cartels involving LCDs, optical disk drives and lithium-ion batteries.